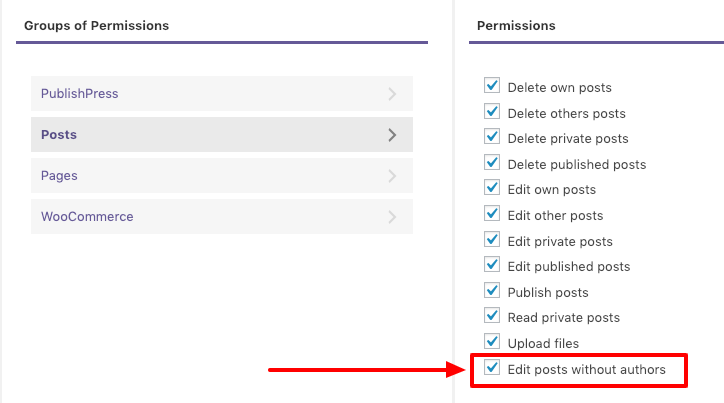 With the Multiple Authors add-on, it is possible to choose “No Author” for posts. By default, WordPress requires an author for every post, but sometimes this isn’t ideal. You can choose “No Author” to show that a post is waiting to be assigned to someone. You can choose “No Author” to show that a post has been written anonymously. 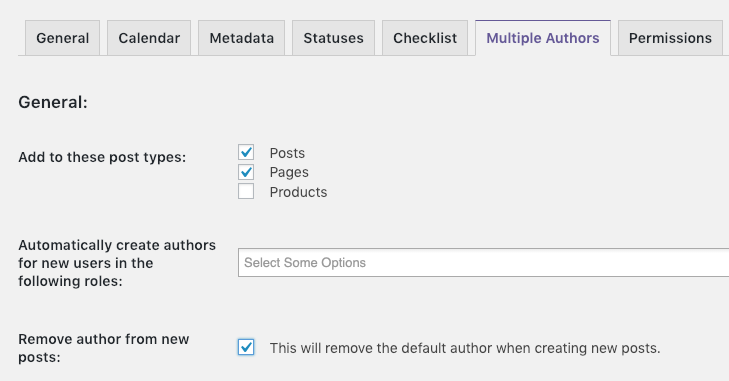 Go to PublishPress > Setting > Multiple Authors.